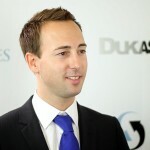 Forex Magnates has learned that Dukascopy CEO, Alain Broyon, is leaving his post as CEO of Dukascopy Bank due to what is being described as “private and personal reasons.” The timing of the change occurs as Broyon and Dukascopy had mentioned to Forex Magnates’ representatives in May of the brokerage achieving record volume results during 2013, and continuing to see growth in 2014, even as much of the industry had suffered a decline in activity due to falling volatility. Explaining the increase in customer activity performance, Dr Andre Duka, Dukascopy Founding Shareholder and Chairman Executive Manager commented to Forex Magnates that the firm’s success can be attributed to their JForex technology and liquidity which has gained traction as a white label solution at numerous financial institutions around the world. Despite Broyon’s departure, Dukascopy’s strategy and technology is expected to remain the same, with no short or long-term changes planned. According to the firm, Dr. Andrey Duka was and will remain the driver of the company’s strategy and technologies. In addition, Dukascopy expects to continue to innovate and improve its trading, banking, online community and financial media environment. Dukascopy must be tremendously successful in firing its CEO…”Personal reasons”? Ha, ha, ha. It´s also highly doubtful that they have the growth numbers they are claiming. Actually, some large introducers left Dukscopy. I know at lest 20 Tier2 that have better liquidity, better spreads and better technology. JForex is one of the worst piece of technology – right after Integral. e-Forex July magazine has Broyon on cover and full story. Broyon as hero. Goes from Kremlin to Yublanka Sq. in one month? Despite the banking license, i sort of still view them as dodgy. I mean, the papers of Mr. Andre Duka alone are so outlandish, it makes you wonder who gave him his phd. The “duka space”, “duka wave”, and of course the legendary “duka particle”.. it has all the signs of a crank. Dukascopy has done a lot to promote transparency in the industry. What’s wrong with integral and jForex? Who are 2-3 retail brokers you would suggest instead, whether in Swiss or any other country? One of the nice things about Swiss is that you can only offer these fx trading services if you are a bank or ‘proper’ financial institution. They take money and privacy very seriously over there. 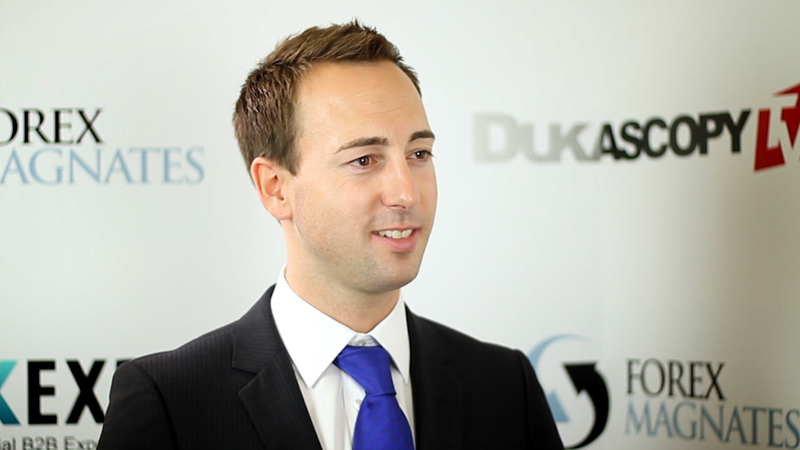 What has Dukas done to promote transparency? Jon: i think it depends – if the strategy is not sensitive to transaction cost, i would say any of the big names, like Oanda or Fxcm and so on are fine. Otherwise my top three would be lmax, IB and lcg. Personally i am focusing on futures since the start of the year, there are easier bucks to be made right now than in spot fx in my opinion. I know exactly where Dukas went wrong. Message to their board is I am open to the Ceo role. Please message me if you want my resume. Alain is one of the top professionals in the industry and a true gentleman. Good luck in the new journey !